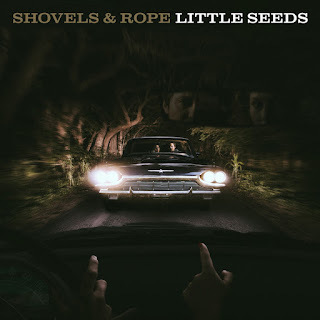 Quick Description: First full album of original music in a decade from the Toad the Wet Sprocket lead singer. Why You Should Listen: Glen Phillips is great, and this is his best output since Winter Pays for Summer. 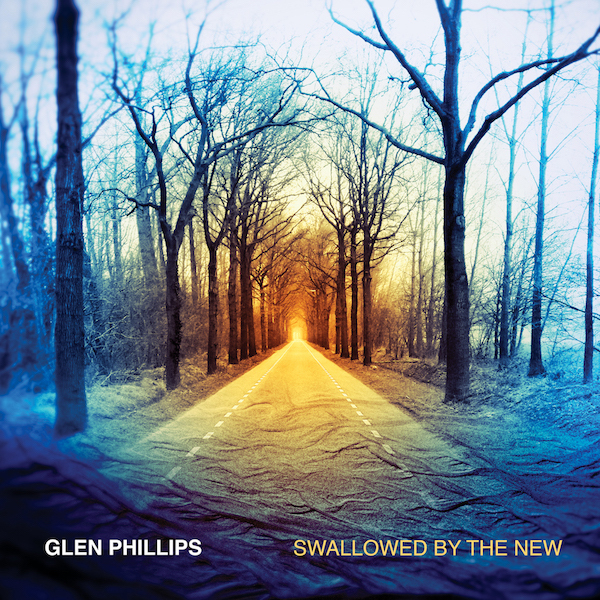 Overall Thoughts: To say it's been a decade for Phillips doesn't tell the full story, as Toad the Wet Sprocket has reunited and Phillips has been involved with multiple side projects over this time. But it's been forever since he's done a straightforward solo album, and whether these are new songs or songs he's had in the hopper, they're some of his best work. 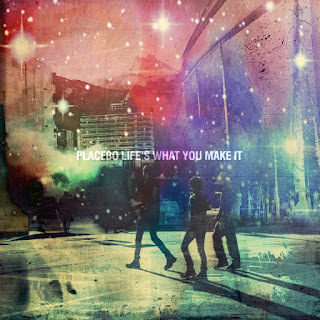 It's an album I listened to shortly after having the best day I've had in ages, and it resonated fully from the start. Not a bad song to be found, and not a bad point stands out. The lack of a standout track on first listen might be a drawback long term, but, for me? Easily the best of the week. 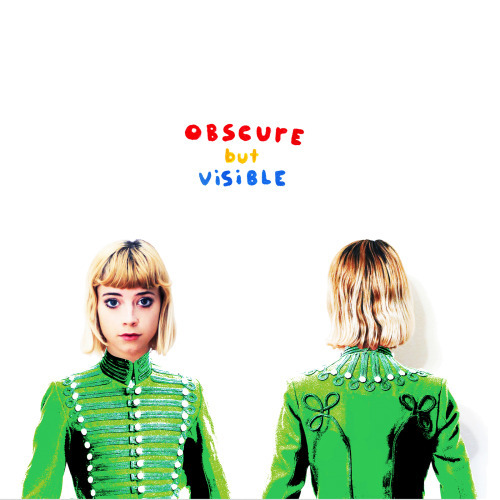 Recommendation: A welcome return, and one that should hit your rotation. Quick Description: Long-awaited new album from the commercial/electro act. Why You Should Listen: Probably the most buzzworthy album of the week. 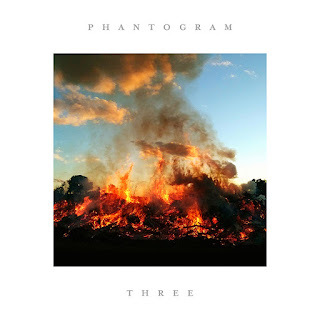 Overall Thoughts: Phantogram is really, really good at what they do, but I've always preferred their early stuff, which felt more stark and had a lot of interesting things happening. Plenty of acts are working in that space now, so Phantogram evolves positively in this new album. Sometimes it works, like in "Same Old Blues," sometimes it's a miss like with "You Don't Get Me High Anymore," but as a full album, it feels more cohesive and thematically sound. If you jumped off the bandwagon recently, it might be worth your time to hop back on here, or at least give it a shot. I found a lot to love. Quick Description: A quick-hit major label debut EP from the indie rapper. Why You Should Listen: Lizzo is great! And this is great! 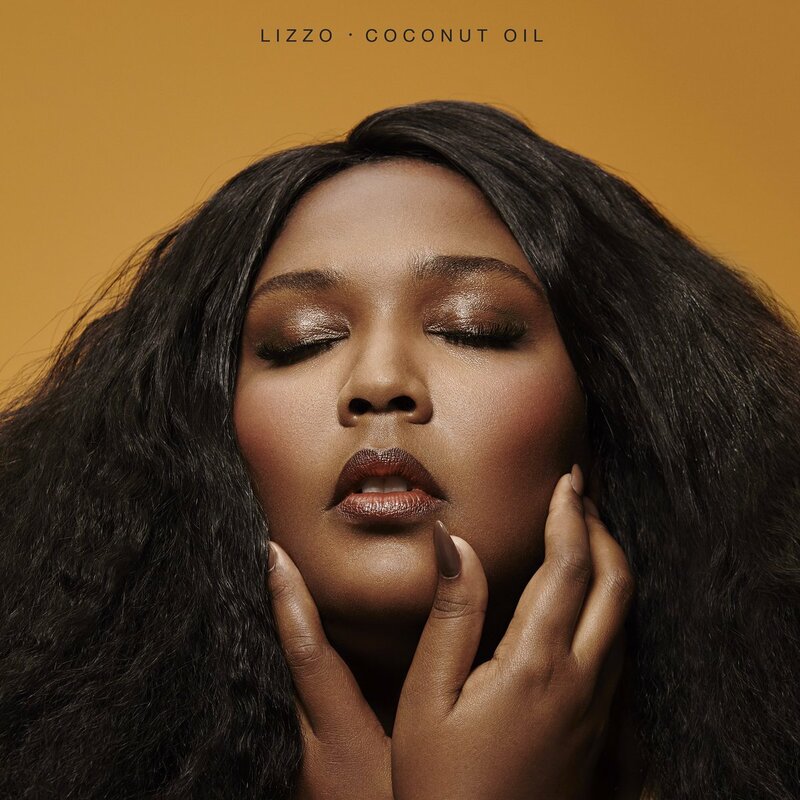 Overall Thoughts: Not a lot to say, Lizzo's previous album was one we liked here and the EP continues on that quality, but with a little more polish. Really well done, and not a lot more to say except it deserved a highlight. Recommendation: Probably the R&B/rap release of the week. Quick Description: The rock band goes a little 1980s? Overall Thoughts: ...because, for me, it's gotten tired. "Danger! High Voltage!" 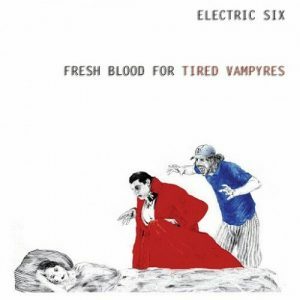 is a great song, Fire a solid album for its time, but Electric Six, as a band, is like a shape-shifting beast that can't be pinned down and that isn't always great. They're good at shifting genres, but I'm not sure if this genre fits this band, and the result is a weird album that never quite clicks. Recommendation: This is a busy week. Skip it. Quick Description: Positive(?) EP from the alt-rock favorites. Why You Should Listen: Placebo has set a high bar for themselves. Overall Thoughts: Placebo is well-known for plenty of reasons, most of them good. Their recent output has tried to update their sound and I can't say I loved their last album (or even liked it), and this EP is a further shift in sonic directions. It's hit or miss. "Twenty Years" is a good song, but we don't get a studio version, for example, and the songs they cover here aren't known to me. I don't know what this is going to lead to for the band, but it's an interesting enough listen. Recommendation: We'll see what comes of this, but it might be worth your time. Quick Description: Blog favorite duo is back with a rollicking good time. Why You Should Listen: Cary Ann Hearst and Michael Trent continue to make some of the best alt-country music out there. Overall Thoughts: I think this album won me over with "Botched Execution," and I heard that weeks before the album came out. This one has a nice tonal position that their previous albums do not, and is both a lot of fun while still having its serious moments. There aren't the type of sing-a-longs like on Swimmin' Time, but the darker tone here gives it a southern noir feel. Don't sleep on this one. Quick Description: Another quick EP from the prolific electronic artist. Why You Should Listen: Computer Magic is great, full-stop. Overall Thoughts: My favorite thing about Computer Magic is how fun she is with her songwriting. A song, "Alien Friend," dropped a while back, and this album continues a slightly weirder trajectory, but what's impressive is that the album shows some impressive songwriting chops that increase the complexity of the music in a way we haven't seen yet from Danz Johnson. I'm wondering if this might be the release that finally gets her a little more American mainstream attention. Recommendation: Definitely try this one this week.